October 16 – In response to the dynamics of the social and political situation in Asia, Universitas Muhammadiyah Yogyakarta has the vision to be a reputable University in Asia by 2020. UMY currently has around 98 international partners around the globe such as Korea University (Korea), Thammasat University (Thailand), Bradford University (UK), Universiti Utara Malaysia (UUM) and etc. Today a group of international students had a special welcome ceremony from Rector of Universitas Muhammadiyah Yogyakarta (UMY), Dr. Ir. Gunawan Budiyanto, M.P. In this special event, Institute of Cooperation and International Affairs has invited all international students in UMY to had a special event or gathering to conduct discussion & sharing their excitement while studying at UMY campus. Dr. Ir. Gunawan Budiyanto opens the agenda with addressing to all international students about UMY campus and Yogyakarta as well. 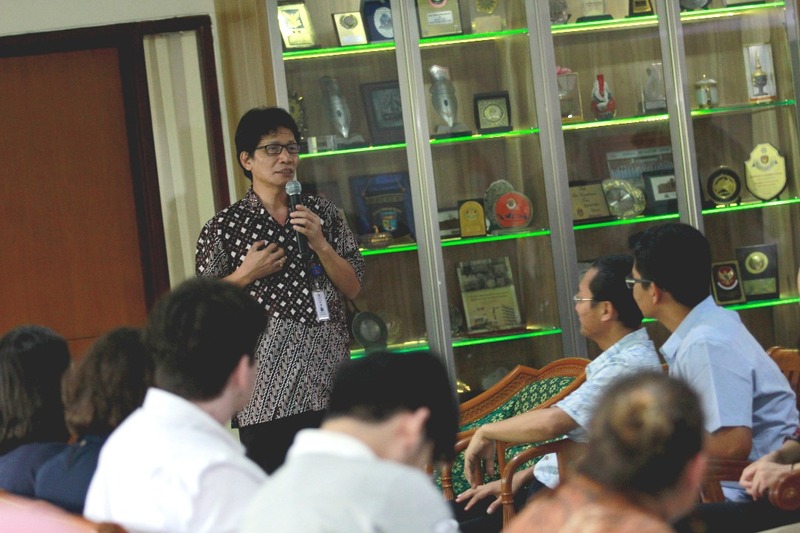 He is very happy because the numbers of international students in UMY per year was increasing. Compared to last year, the number of international students only 32 but this year up to 78 students. He hopes that this mutual cooperation between UMY and university partners through student exchange could boost the mutual understanding. 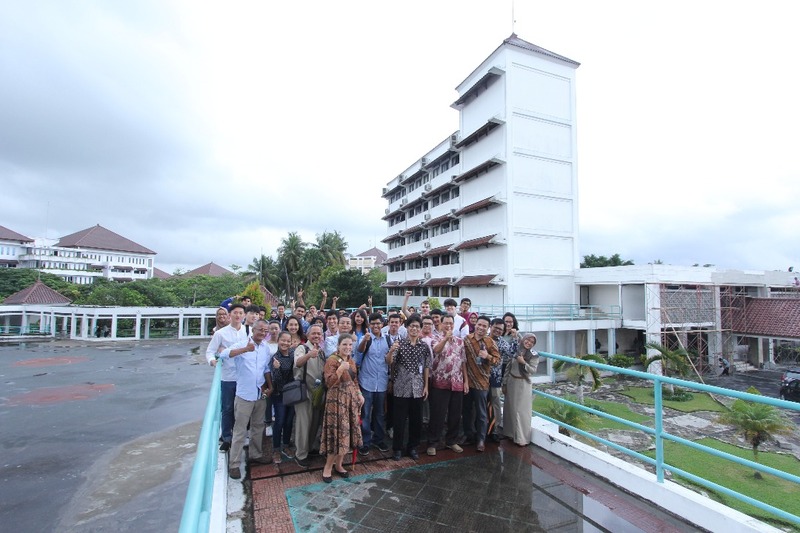 As a reputable university in Asia, UMY has become significant players in terms of regional & international level.